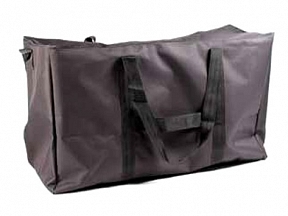 Horizon bags are manufactured in 600 denier polypropylene. They have a simple grab handle at the centre of the bag and have a zip which opens at the top. 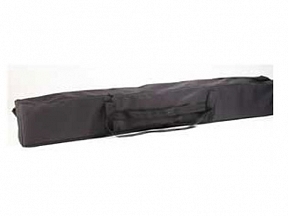 The Horizon system requires two carry bags, both bags are included with this purchase.